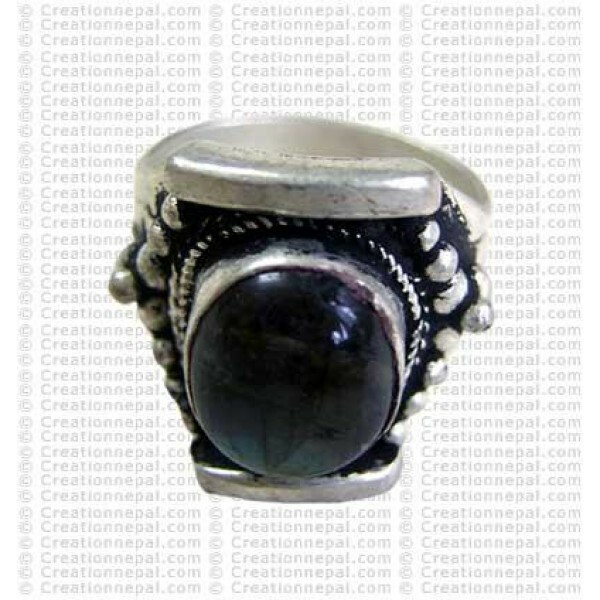 White metal one stone finger ring inexpensive and easy to takecare. Since the product is entirely handmade; NO two are alike, hence there can be a slight variation on given measurement. White metal one stone finger ring inexpensive and easy to take care. Since the product is entirely handmade; NO two are alike, hence there can be a slight variation on given measurement.